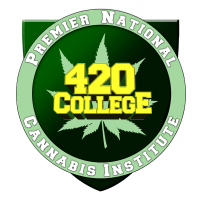 At 420 College - it all begins with helping YOU to understand what is proper, lawful and appropriate! 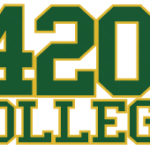 420 College helps people start up medical marijuana collectives everyday! Got A QUESTION? Starting A Marijuana Dispensary, Sacramento. NO BEGINNER CLASS REQUIRED! 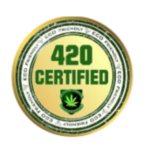 Learn About NEW Calif Attorney General Kamala Harris's Revised Medical marijuana program guidelines! Published in August 2011 - THIS IS A GAME CHANGER! Learn how to navigate the changes and new ordinances! Critical Update for All Alumni!! !